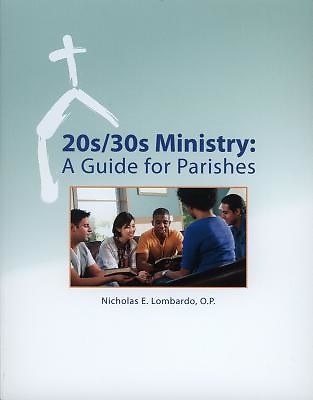 This guide offers an adaptable, open-ended model for parish-based young adult ministry. It was written in wide consultation with young adults and young adultministers from across the United States. It puts down in writing some of the best insights and practical suggestions that have emerged from the lived experience and trial and error of numerous young adults and young adult ministries.